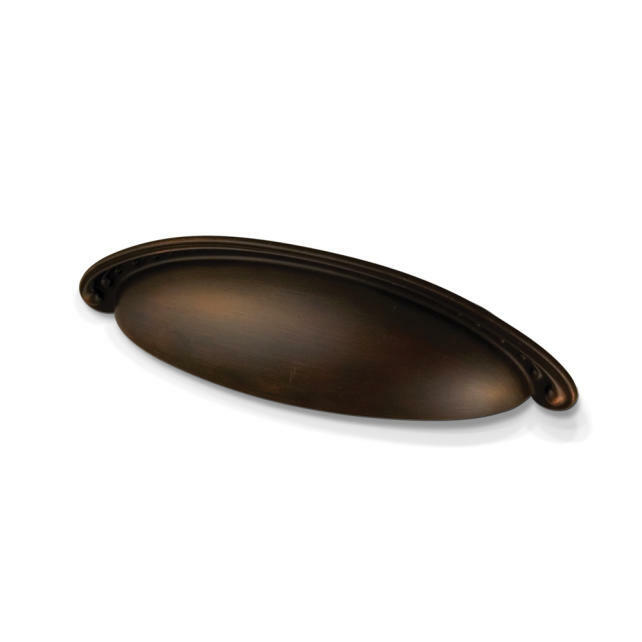 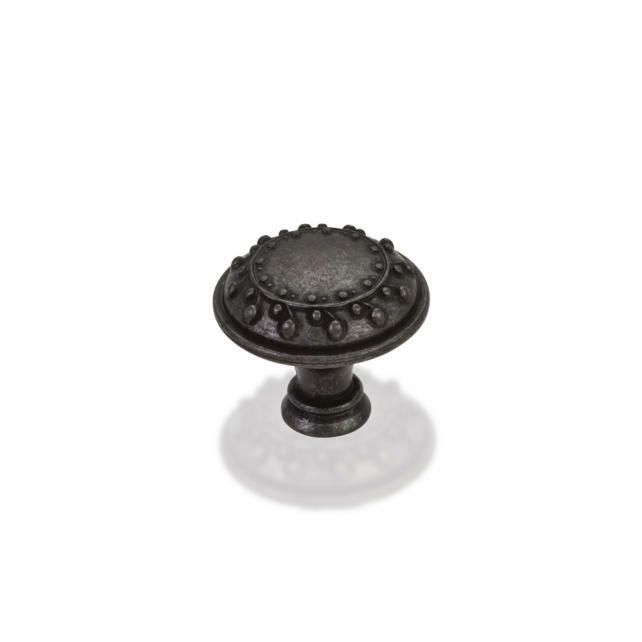 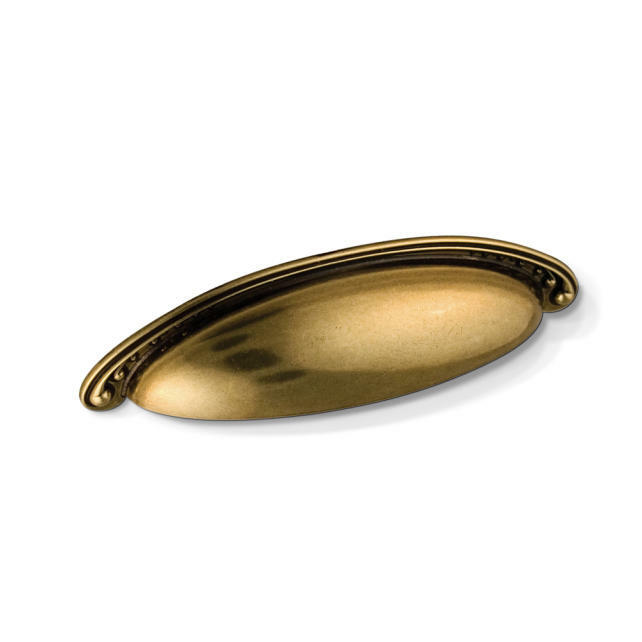 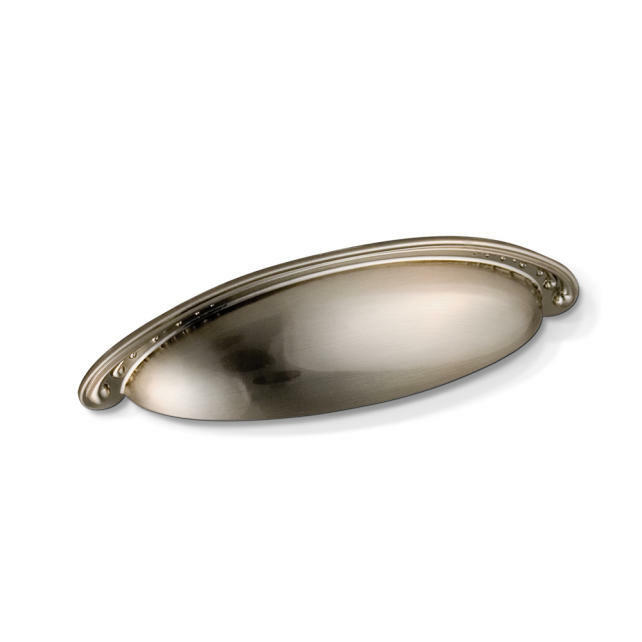 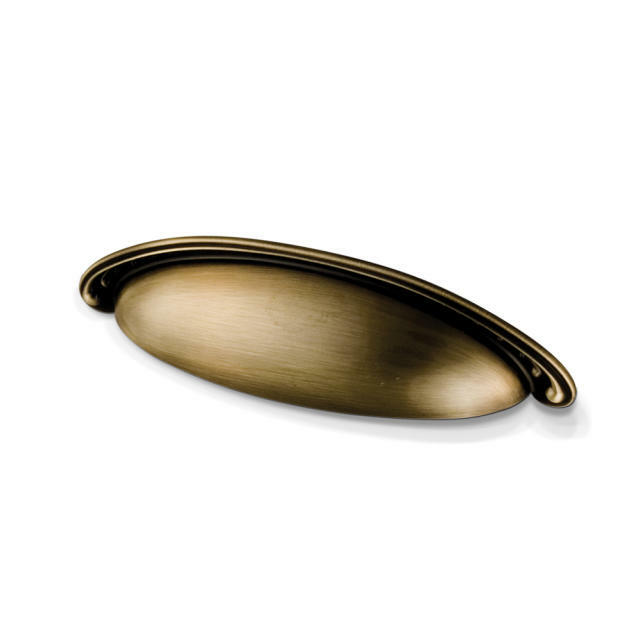 1-1/4" Diameter Zinc Die Cast Nouveau Cabinet Knob. Packaged with one 8/32" x 1" screw. 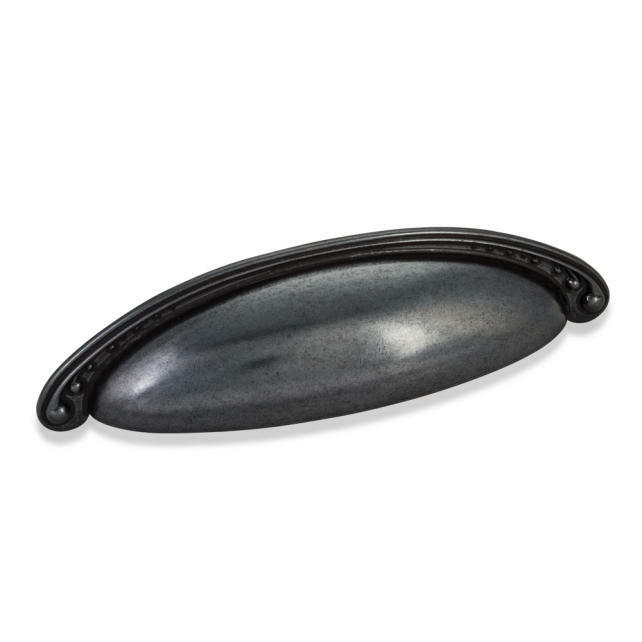 5-3/4" Overall Length Zinc Die Cast Nouveau Cup Cabinet Pull. 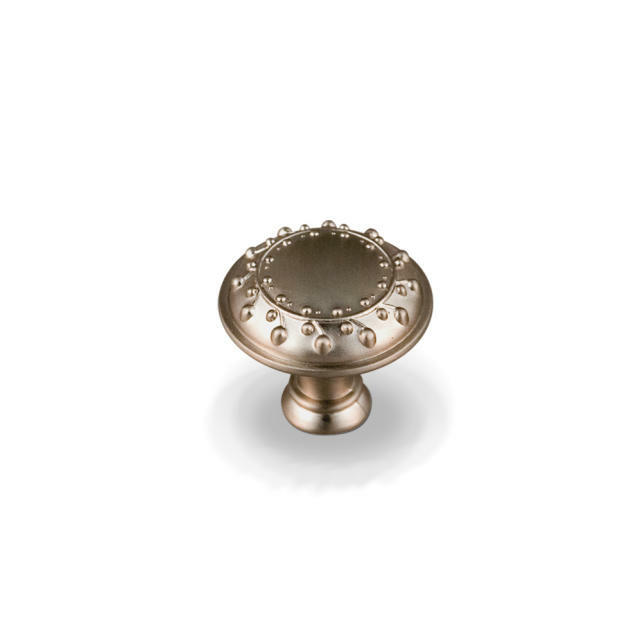 Holes are 96mm center-to-center. Packaged with two 8/32" x 1" screws. © 2019 Wood Hollow Cabinets, Inc. All Rights Reserved.